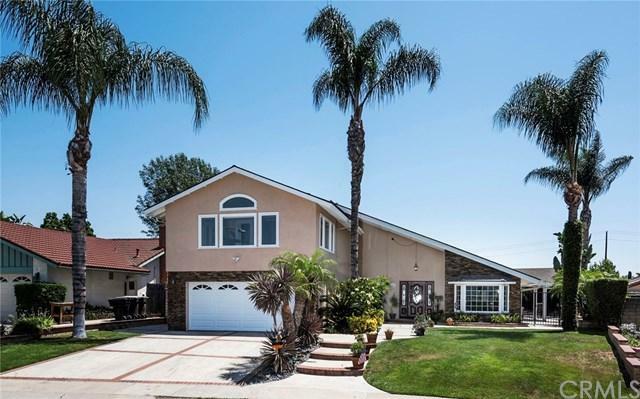 Motivated Seller---Ideally located in the highly sought after Glenbrook neighborhood, one of Brea+GGs most desirable communities. 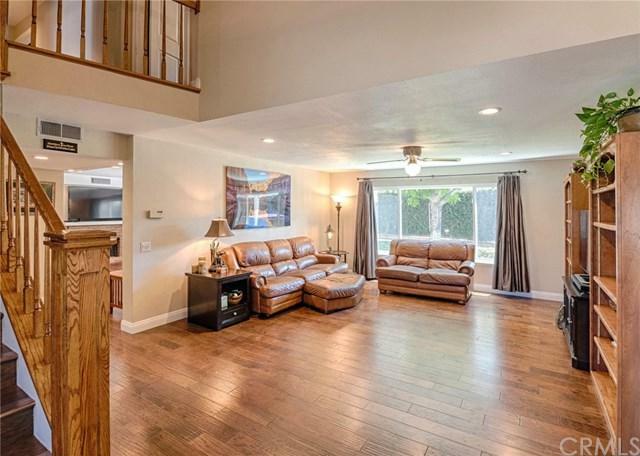 This beautifully upgraded home sits at the end of a cul de sac and offers everything you are looking for and more. When you enter the home you will be greeted by its spacious floor plan, fall in love with its beautiful wooden floors, be amazed with its oversized double pane windows and be in ah of the mountain view out some of the windows. 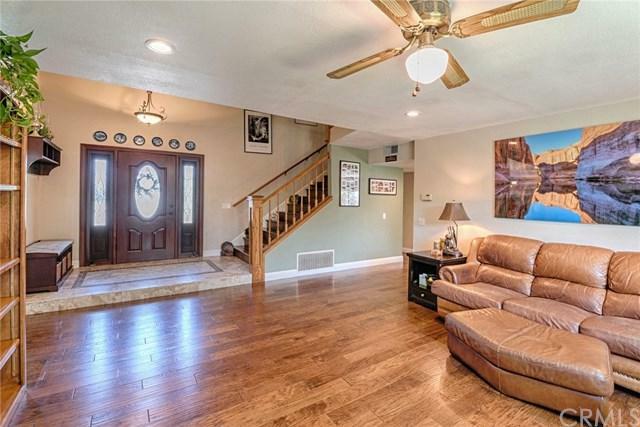 As you walk up the wide stairway, you will find 4 bedrooms. The master suite has a walk in closet, newly remodeled bathroom, and a beautiful private office with a mountain view out of the large windows. Downstairs you will find a bedroom with a newly remodeled bathroom with shower, wonderful family room with brick fireplace and extra large living room. The dining room has a beautiful view out of the bay window, and the kitchen has a large window over the sink. The large yard with three patios is awesome for barbequing and entertaining your friends and family. This home is perfect for those get togethers you+GGll love to have. 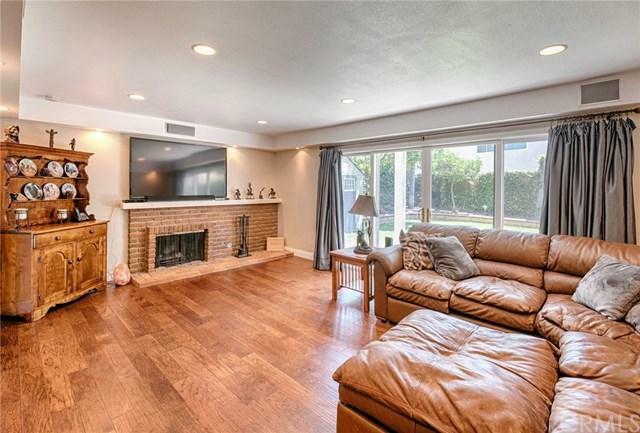 Did I mention the award winning highly rated and sought after Brea School District?2 bedrooms have been converted to 1, owner will convert back or give a credit for buyer to convert it back. Do not wait too long on this special and unique property. It won't last long. Sold by Arlene Moran of Realty One Group Inc.